Raw returns in a big way,with Samoa Joe,Nia,Braun and Stephanie all appearing last night. Daniel Bryan pays a surprise visit and pays for the visit. 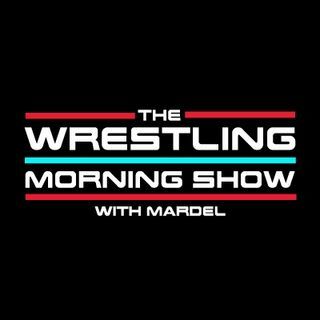 Mardel gives his thoughts on Raw, discusses Emma's departure, and Survivor Series. He also forshadows the future of the WWE from his perspective.